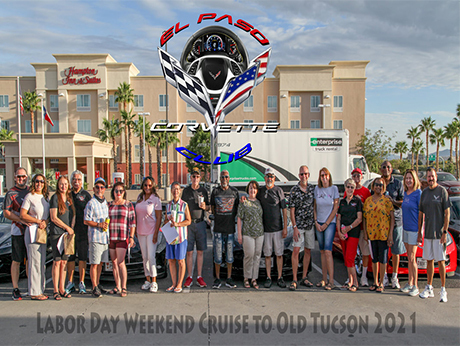 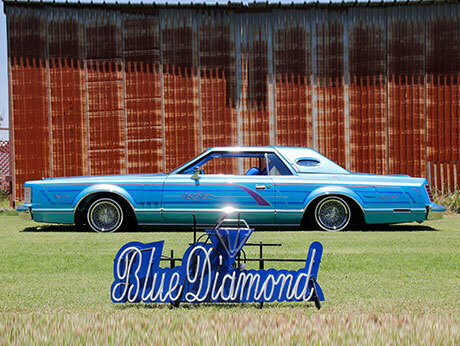 03/13/19 - THE SEASON FOR CAR SHOWS, SHOW N' SHINES, CRUISE INS, FUNDRAISERS, BENEFITS & BIKE RUNS IS HERE, COME ON OUT & SUPPORT THEM. 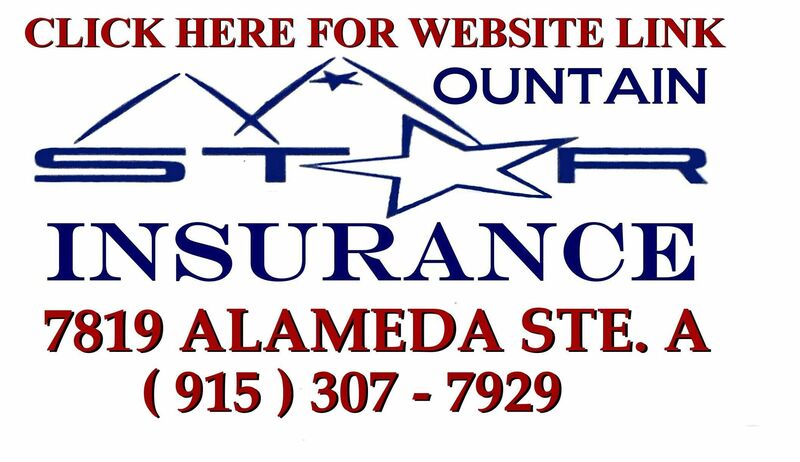 / WE HIGHLY RECOMMEND OUR FOLLOWING SPONSORS, MOUNTAIN STAR INSURANCE FOR ALL YOUR AUTO, MOTORCYCLE, HOME & COMMERCIAL INSURANCE NEEDS. 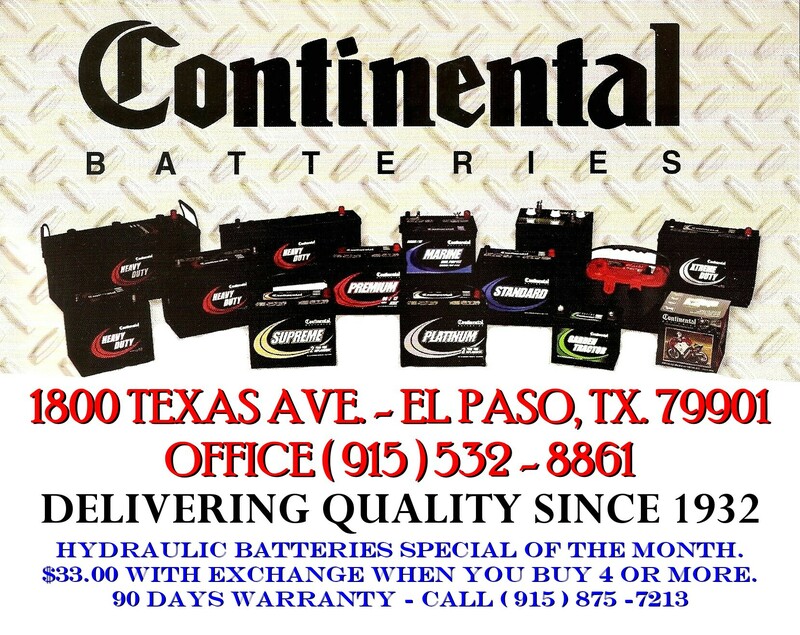 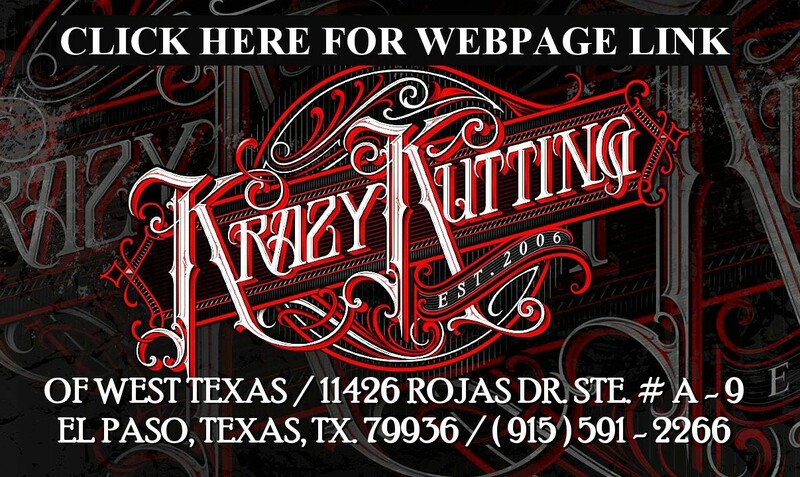 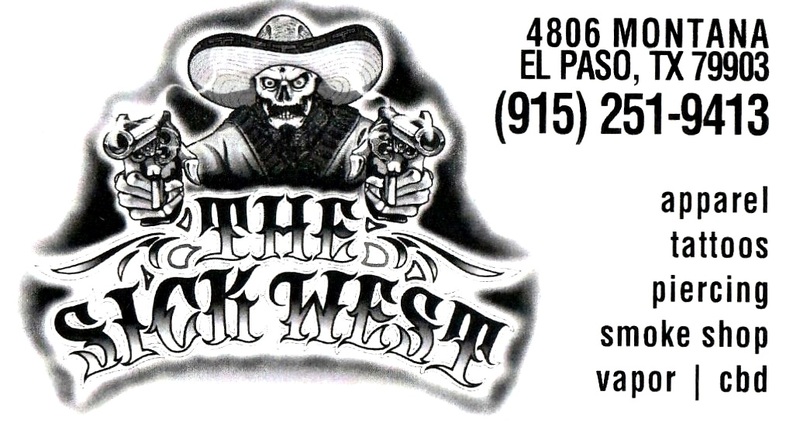 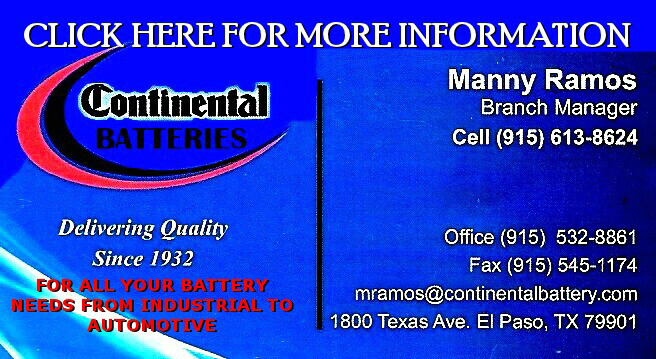 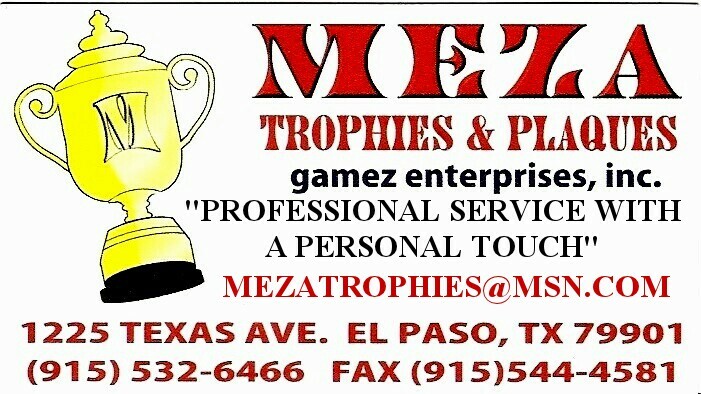 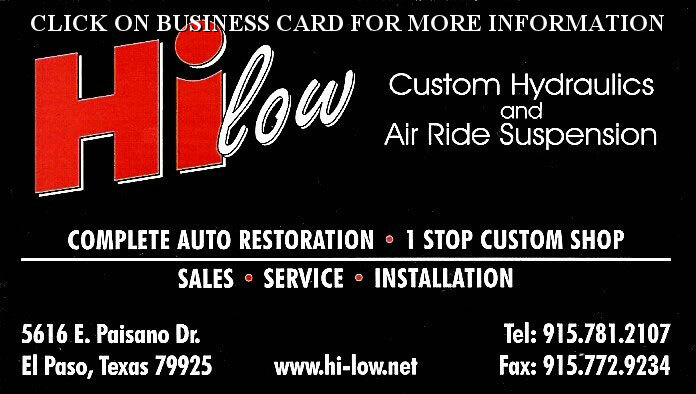 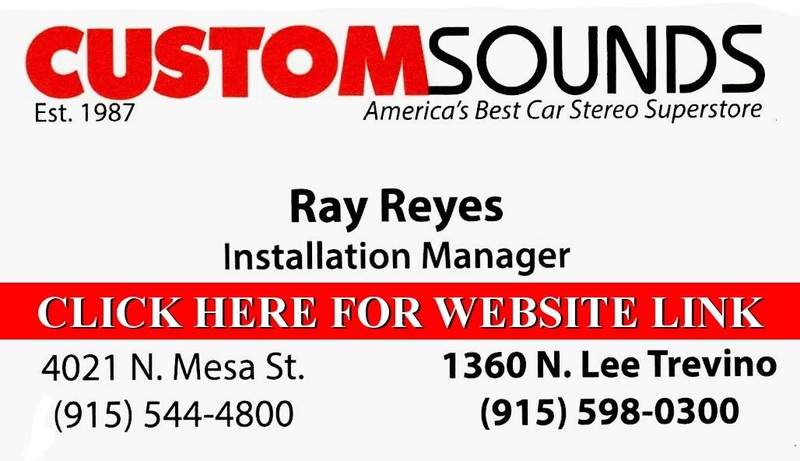 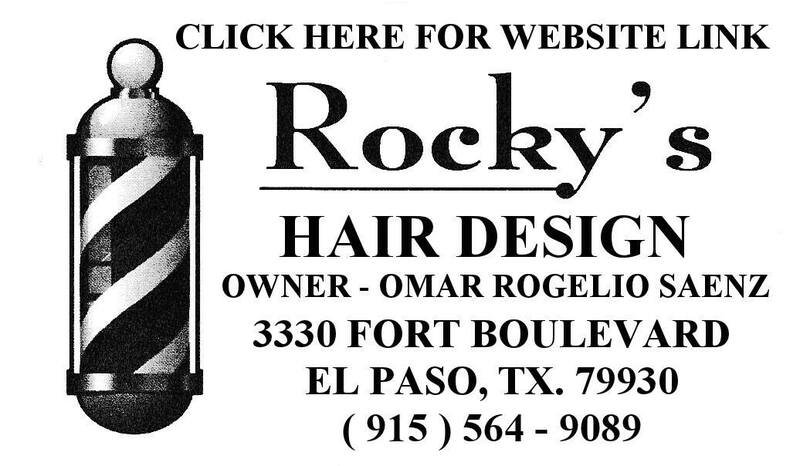 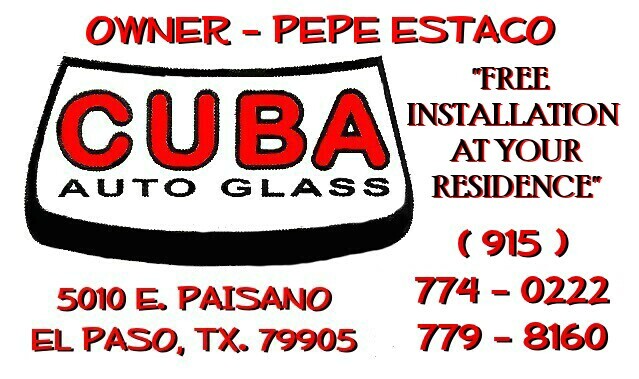 / CUSTOM SOUNDS OF EL PASO FOR ALL YOUR PROFESSIONAL AUDIO, ALARMS & WIDOW TINTING. 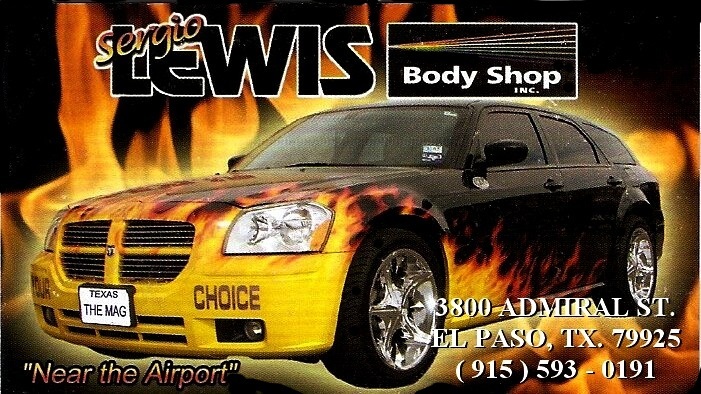 / LOOKING FOR A CAR? 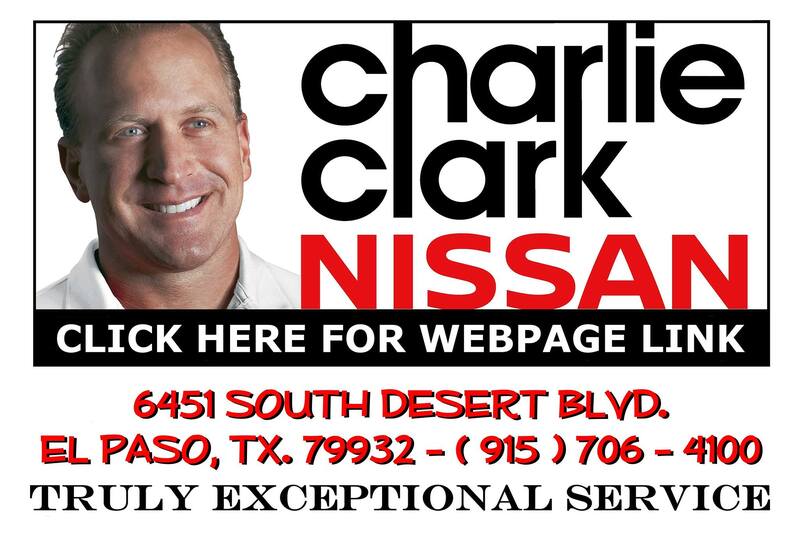 NEW OR USED, HEAD OUT TO CHARLIE CLARK NISSAN'S STATE OF ART DEALERSHIP TO SEE THEIR EXTENSIVE SELECTION OF CARS AND TRUCKS. 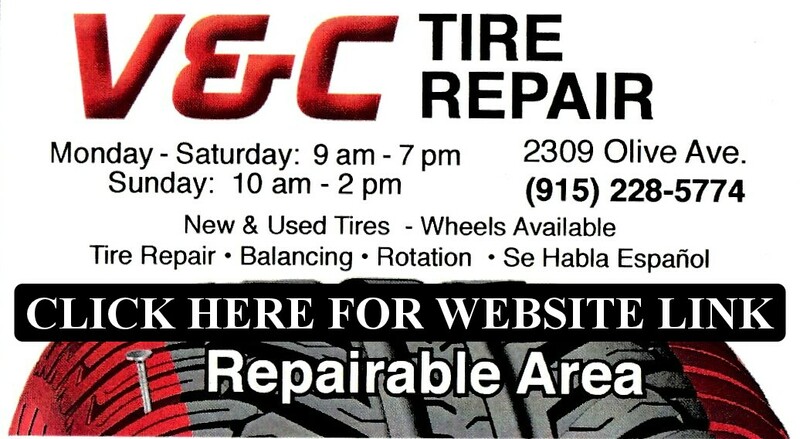 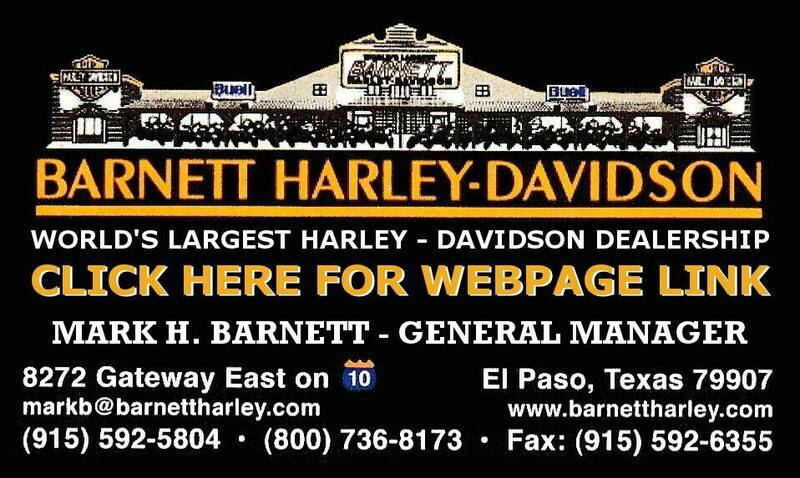 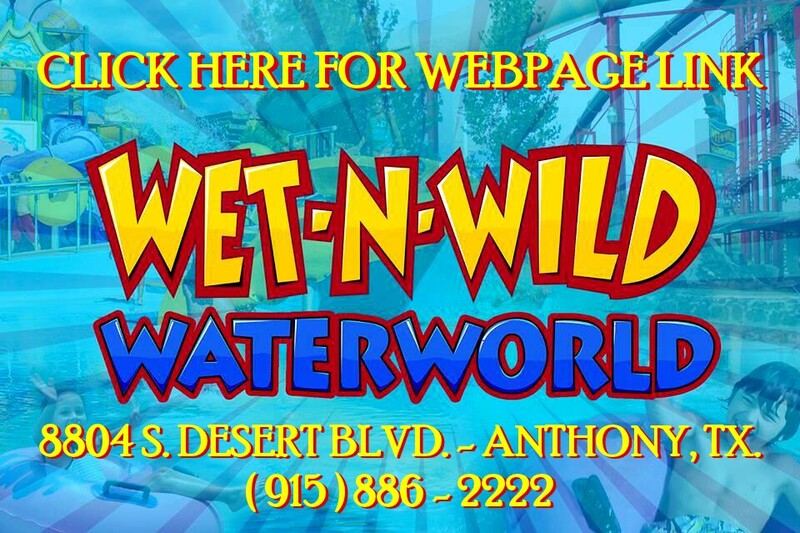 / NEED A MOTORCYCLE GO TO BARNETT HARLEY DAVIDSON ON 8272 GATEWAY E. FOR NEW & USED MOTORCYCLES & B H D APPEAREL & ACCESORIES, / FOR INFORMATION, CLICK ON THEIR BUSINESS CARDS BELOW FOR THEIR WEBPAGE LINK.